Robin Wright has reported from more than 140 countries on six continents for The Washington Post, the Los Angeles Times, The New Yorker, The New York Times Magazine, TIME, The Atlantic, The Sunday Times of London, CBS News, Foreign Affairs and many others. Her foreign tours include the Middle East, Europe, Africa and several years as a roving foreign correspondent worldwide. She has covered a dozen wars and several revolutions. 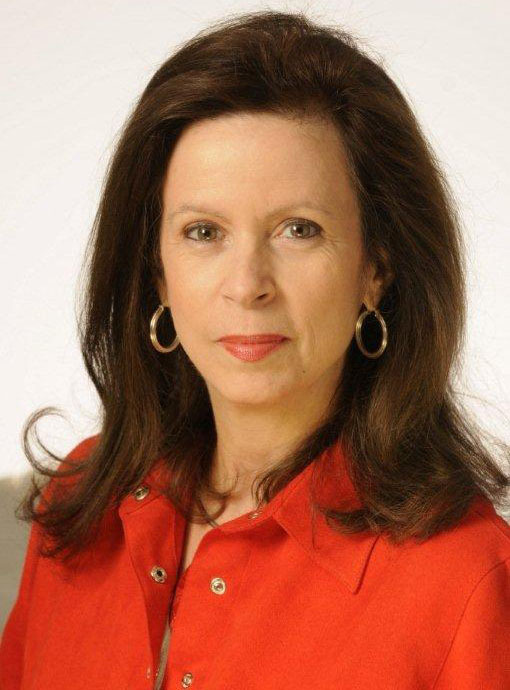 Until 2008, she covered U.S. foreign policy for The Washington Post. Wright has also been a fellow at the U.S. Institute of Peace, the Woodrow Wilson International Center for Scholars, the Brookings Institution, Carnegie Endowment for International Peace as well as Yale, Duke, Stanford, and the University of California. Wright’s most recent book is “Rock the Casbah: Rage and Rebellion across the Islamic world.” Her other books include “Dreams and Shadows: The Future of the Middle East” (2008), which The New York Times and The Washington Post both selected as one of the most notable books of the year. She was the editor of “The Iran Primer: Power, Politics and U.S. Policy” (2010). 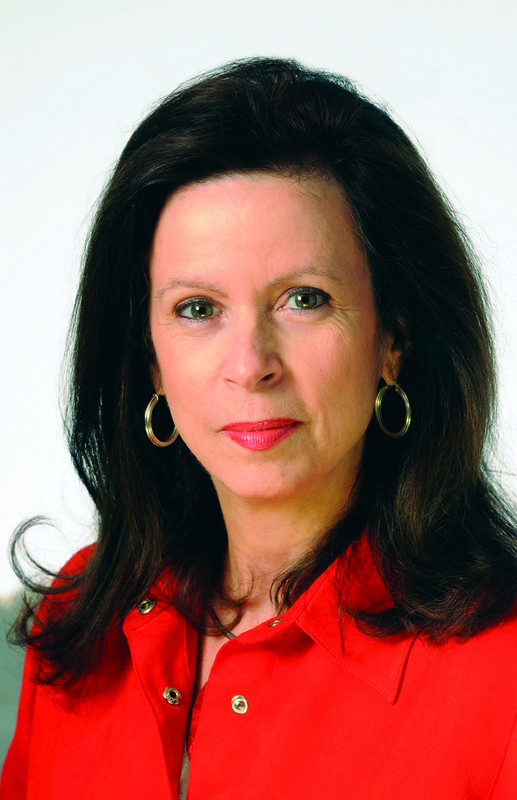 Her other books include “The Last Great Revolution: Turmoil and Transformation in Iran” (2000), which was selected as one of the 25 most memorable books of the year 2000 by the New York Library Association, "Sacred Rage: The Wrath of Militant Islam" (2001), "Flashpoints: Promise and Peril in a New World" (1991), and "In the Name of God: The Khomeini Decade" (1989). Copyright 2011 Robin Wright. A Booknoise Site.